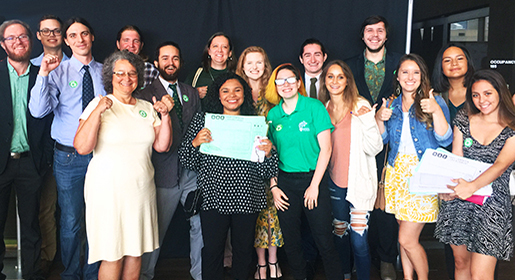 Our mission is to engage people and communities through face-to-face public education, grassroots organizing and action-oriented research for a cleaner and healthier Texas. Robin Schneider started her activist career in high school as a 17-year-old canvasser for the Equal Rights Amendment (ERA) raising funds door-to-door to assist pro-ERA candidates. During college she led a campaign that stopped a plan to drill for oil on the UCLA campus, which would have displaced the university’s childcare center. She also led a delegation of 18 college students that traveled to Florida in early 1982 to work for passage of the ERA. Dr. Jacqueline Smith, Environmental Scientist, holds a Ph.D. in Environmental Sciences with a Minor in Management and Policy Science from the University of Texas Health Science Center and a law degree from South Texas School of Law. She has worked as an environmental epidemiologist and as an environmental specialist. Dr. Smith has served as a subject matter expert on several workgroups including an environmental community assessment project. Dr. Smith also serves as a mediator with the Dispute Resolution Center and is the chair of the Environment and Climate Justice Committee of the NAACP Houston Branch. Cathy Garrison, small business owner, is a native Dallasite who has been involved with various civic groups for over 40 years. She has owned an organic landscape design/build firm since 1985. Currently, she is focused on quality of life issues for residents in the Southern Sector of Dallas. Along with TCE Fund, Cathy has served on the boards of the Dallas Green Alliance, Texas Nursery and Landscape Association (Region IV), and the Salvation Army of Oak Cliff. She lives in Oak Cliff with her rescue animals. 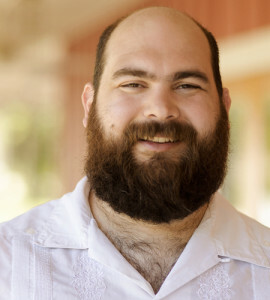 Corey Troiani is a native Texan who started his activist career in late 2011 at the University of North Texas fighting hydraulic fracturing in Denton neighborhoods. After graduating with a Bachelor’s in Anthropology, he co-founded a direct action campaign with activists and landowners to stop construction of the Keystone XL pipeline in East Texas. He joined TCE Fund in early 2013, and has worked non-stop as a community organizer, field manager, and now Program Director in the DFW office. 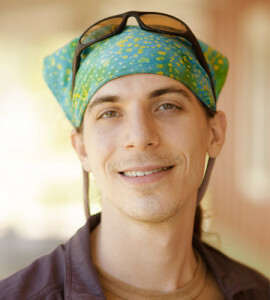 Corey enjoys hiking, rock climbing, soap-making, and geeky stuff like graphic and print design. Brigid Shea, County Commissioner, is an expert communicator and advocate of environmental policies that make a difference. She is the Travis County Commissioner for Precinct 2. A former award-winning journalist, environmental organizer and Austin City Councilmember, she has specialized in developing and implementing effective environmental policies since 1988. She is the Principal of Brigid Shea & Associates, and she advises heavy industry, corporations, governments and non-profits. She is a certified Carbon Reduction Manager, frequent public speaker and trainer. Mary Elizabeth Cofer, Health Specialist, currently works in the health insurance field. She has worked in the health care field for many years as a licensed physical therapy assistant and is a certified personal trainer. 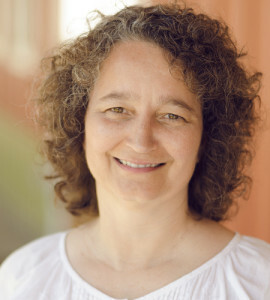 She has served on the Board of Adjustments for the City of Rollingwood, and was involved in working with Rollingwood to gain status as a “Green City.” Her spouse is George Cofer, Executive Director of the Hill Country Conservancy and a co-founder of Earth Share of Texas. Marisa Perales, Environmental Attorney, is currently a partner at Frederick, Perales, Allmon & Rockwell, in Austin, TX. She began at the firm as an Associate in 2005, and since then, she has become a leading environmental attorney dealing with waste issues in Texas. She regularly works on litigation on behalf of citizen groups, public interest organizations, local governments, and individuals regarding environmental issues before state agencies, federal courts, and state courts. She has filed appeals of agency decisions and court judgments in environmental cases. 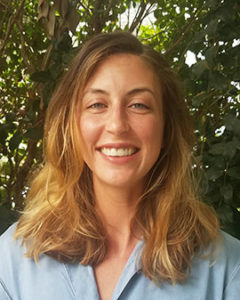 Marisa provides client advice and contributes comments to agencies regarding environmental rules and enforcement, and also conducts research and comment on various environmental issues related to proposed legislative action. She is a member of the City of Austin Environmental Board and the Undoing Racism Austin Collective. Alan Krathaus, Designer, is a partner in CORE Design Studio. He has worked with a variety of non-profit, art and educational organizations, philanthropies, as well as architecture, urban planning, retail, artists and writers, renewable energy and design-based companies. He has extensive experience in a variety of media including brand programs, signage, environmental, exhibition, multi-media/app/web and print projects. Zac Trahan grew up in the idyllic hill country and studied biology at the University of Texas at Austin. His deep connection with and respect for the natural world has only strengthened since joining TCE Fund in the fall of 2002. Zac has worked in all three offices; he served as Houston Program Director from 2008-2011 and DFW Program Director from 2012-2015. He believes our common problems call for collaborative solutions and that improving our future means protecting our shared surroundings. Rosanne Barone was taught an appreciation for the beauty and diversity of the environment at a young age while growing up in the rolling hills of Nashville, TN. After graduating from the University of North Texas where she actively enjoyed the rich arts and music scene of Denton, she moved to New York City where she began her career in advocacy as a community organizer with the New York Public Interest Research Group in 2013. She has led campaigns for the development of renewable energy and has trained college students in civic engagement. Rosanne relocated to Houston to join TCE in 2017 and is motivated by the challenges facing Texans in the fight to protect public health, clean air, and clean water. Andrew Dobbs has been involved in Texas politics since reaching the University of Texas in 2002. He was with TCE Fund briefly in 2006 and continuously since 2010. Known as “Dobbs” to his friends, he is a passionate advocate for the people’s voice in the public policy process and has helped with electoral campaigns ranging from student government to Presidential candidates. He is now committed to non-partisan efforts to organize grassroots pressure on all elected officials. Dobbs lives in Southeast Austin where he spends his free time reading and listening to the radio. Todd Main, policy and political consultant, founded TCE Fund and is a seasoned political organizer with three decades of experience in public interest work. He started as a door-to-door canvasser and has worked on a range of issues such as electric utility and health care reform and environmental issues. 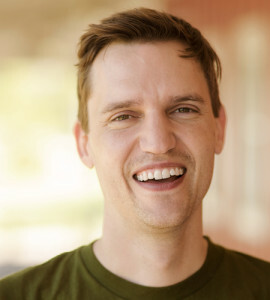 For three years in the late 1990s, Todd served as the Executive Director of Texas Campaign for the Environment, TCE Fund’s sister organization. He is currently on assignment in Washington D.C. with his wife Theresa Amato and daughters Isabella and Vittoria. TCE Fund continued to make progress on our Zero Waste goals in Central Texas, D/FW and Greater Houston in 2018. 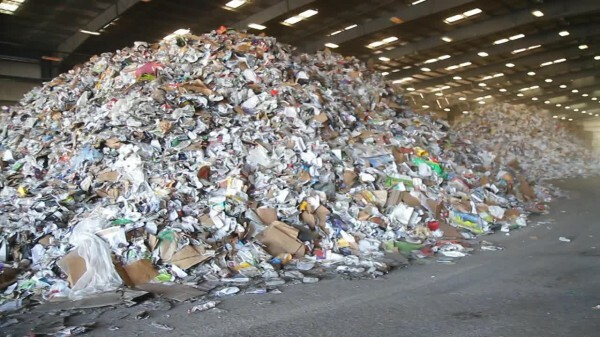 We won recycling for all Austin parks and recreation facilities, we helped Dallas officials adopt city-wide recycling for apartments and condos, and we are working with Houston residents to create a long-term waste and recycling plan in Houston. We also worked with landfill and waste facility neighbors to prevent pollution in their communities. Read more in our full report! In working closely with allies on the San Jacinto River Waste Pits, a toxic dump east of Houston, we learned about the impact that Superfund sites can have on surrounding communities. Hurricane Harvey flooded this site, which revealed dioxin levels more than 2,300 times the “safe” limit. 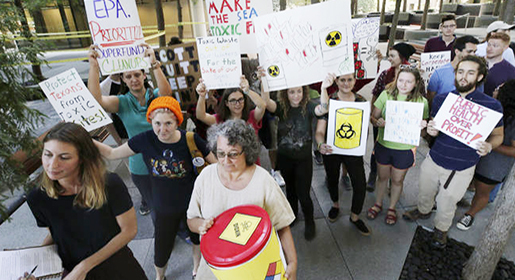 We helped organize grassroots pressure for a complete clean-up—and we scored a victory with a U.S. EPA decision to fully remove the waste pits! Texas Campaign for the Environment Fund (formerly known as Public Research Works) is recognized as a 501(c)(3) non-profit organization with the U.S. Internal Revenue Service, tax ID # 74-2808805. All contributions to TCE Fund are 100% tax-deductible. TCE Fund is a participating member of Earth Share of Texas, which represents leading environmental and conservation groups in payroll deduction plans across the state. Click here to learn more about Earth Share of Texas. Want to see more details? Here are our 2017 IRS Form 990 tax documents. TCE Fund is registered with the IRS and State of Texas as a 501(c)(3) non-profit organization. Contributions to TCE Fund are 100% tax deductible. See our FINANCIALS. TCE Fund’s sister organization, Texas Campaign for the Environment, is a 501(c)(4) non-profit organization.